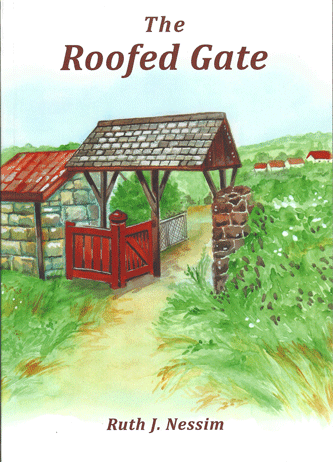 The Roofed Gate is the story of Ruth Nessim, a Jewish believer in Jesus born in London in 1936. After escaping the bombing of the city in World War II, Ruth came to faith, married, and became a nurse midwife and CJFM-sponsored outreach specialist to the Jewish populace of northern Israel, where she continues (now in her 80s) to live and serve today. In telling her story, Ruth also offers us rare insight into the early Messianic movement in Israel and forcefully demonstrates that God loves all people, including Arabs and Palestinians! NOVI IERUSALIM - Come Back Home . . .
Orders placed before 3 PM CST will most likely be processed the same day. © 2018 CJFM is registered in the U.S. Patent and Trademark Offices. | CJF Ministries does not necessarily endorse all the contents of the books offered.